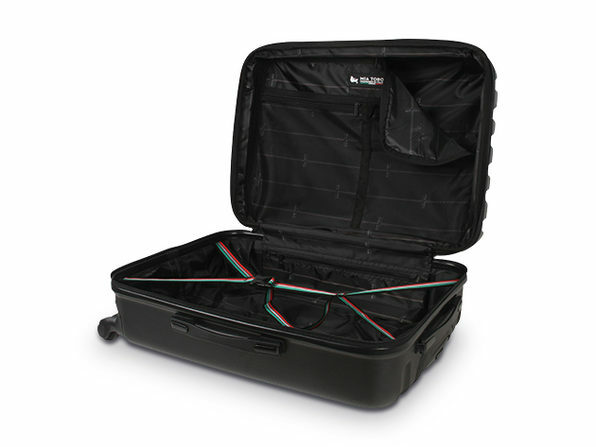 Strength and style come together to make your travels as pleasant as possible with Mia Toro. 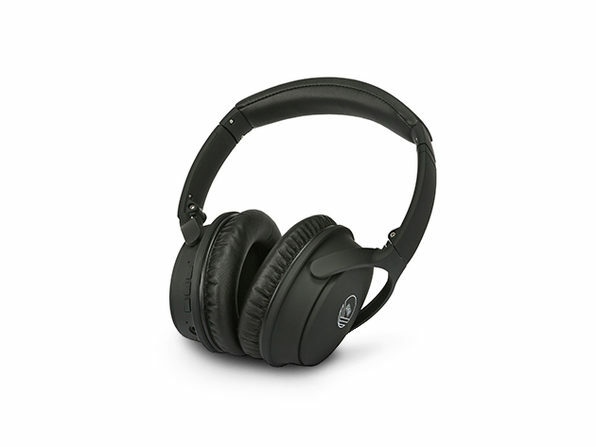 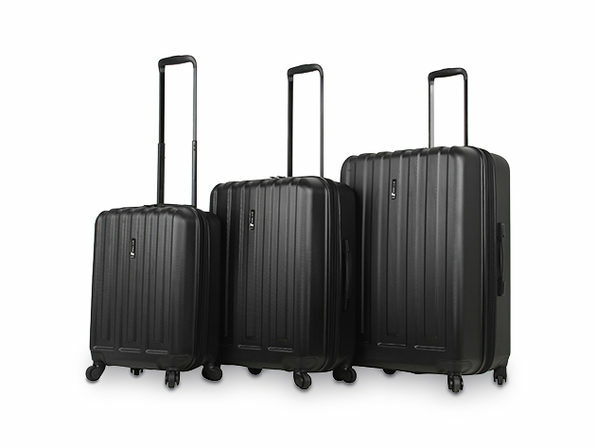 Made from lightweight Armor-Flex composite, the 3-piece Illeso hardside spinner set is designed to withstand the wear and tear of global travel while maintaining its sleek showroom look. 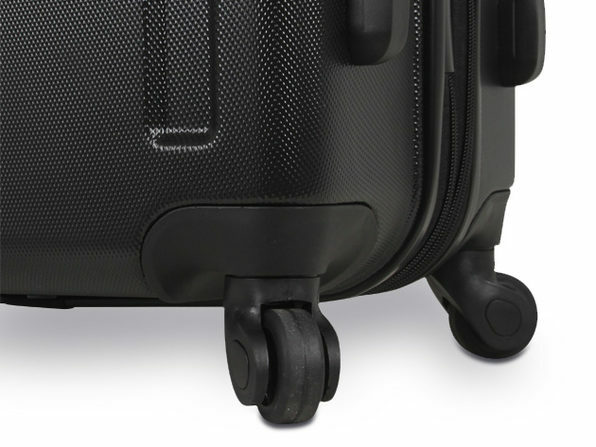 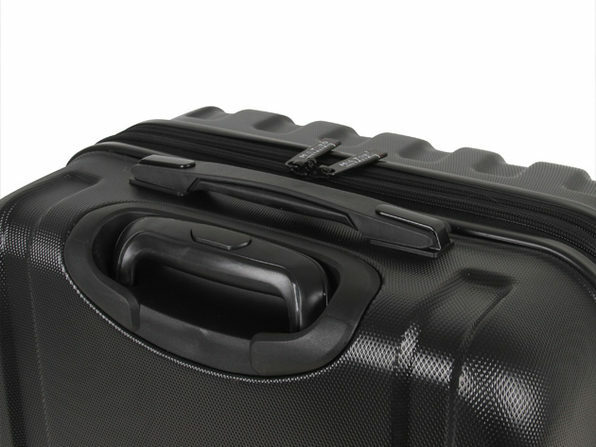 Glide-Tech 360-degree dual wheels provide smooth and stable motion for when you need to catch your next flight, and each case can expand up to 2 inches to add 25% more packing space. 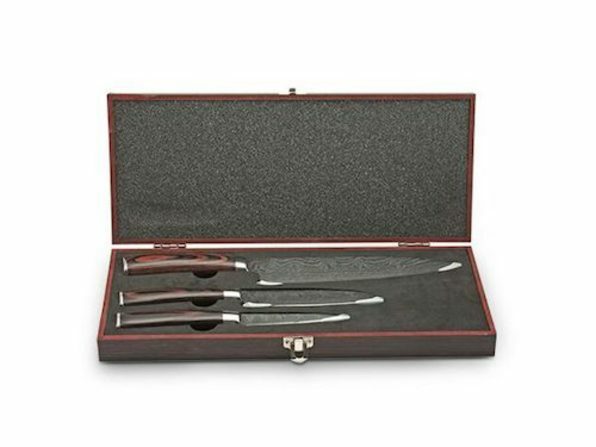 Interior dimensions: 19" x 13.5" x 8.5"
Exterior dimensions: 25.5" x 17.5" x 11"
Interior dimensions: 22.5" x 15.5" x 10.75"
Exterior dimensions: 29.5" x 20.5" x 12.2"
Interior dimensions: 26.5" x 18.5" x 12"